Turret Coffee is a godsend for anyone visiting Tsukiji Market. Up until now I couldn’t find a coffee shop that had espresso. Surprising considering that most of Tsukiji’s business takes place in the early morning hours. Turret is the name of the vehicles the delivery boys drive at Tsukiji Market. Turret Coffee opened in October, 2013. Speaking with the owner, Kiyoshi Kawasaki, he said that business is a little slow. His shop is down a narrow side street off of one of the major streets near Tsukiji’s outer market. It happens to be a few steps beyond a Starbucks. But, if you don’t know about Turret Coffee, you wouldn’t venture beyond Starbucks. Now, you know. 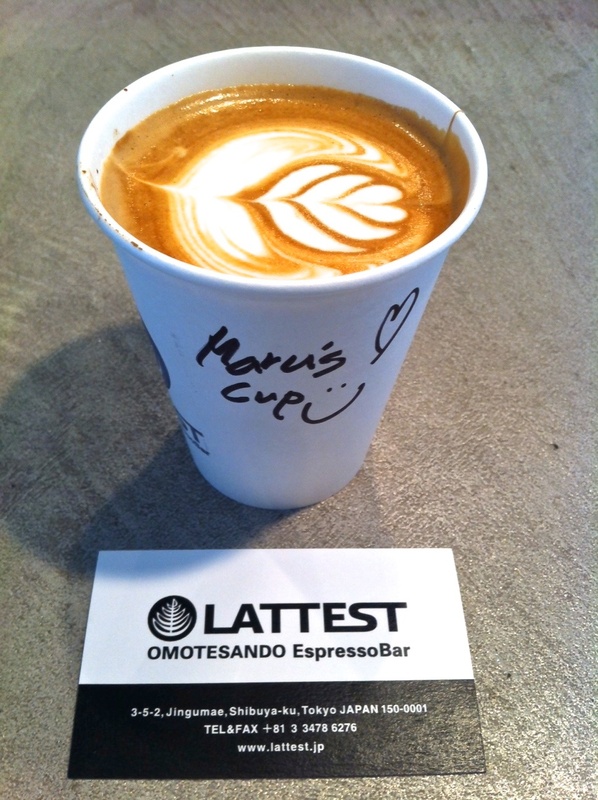 Kawasaki-san comes from the popular Streamer Coffee shop in Harajuku and uses the same beans. 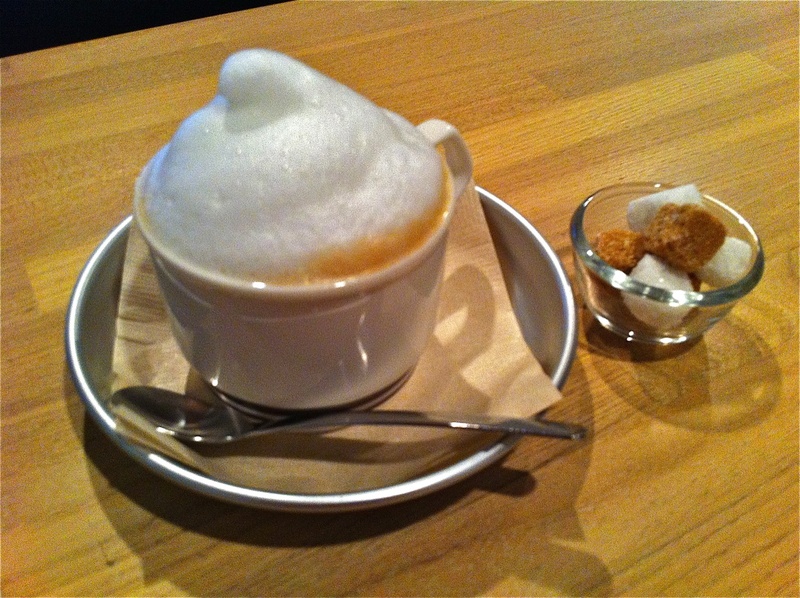 Espresso is served in ochoko, traditionally used for drinking saké. This sign is a welcome site in the early morning. Turret Coffee has about five counter seats and two very small tables with chairs. The shop is opened seven days a week, and opens at 7 a.m. Monday – Saturday. It is located just near the Hibiya station exit #1 or #2. Just about three minutes from the main crossing of Harumi Dori and Shin-Ohashi Dori of Tsukiji’s Outer Market. Tsukiji will never be the same. While Japan is known for its rich tea culture, there is no shortage of coffee shops, some with a cult following. Many citizens of this fast-paced metropolis stay energized with java. Shochu is more up my alley so I asked a friend, and coffee aficionado, who has made the rounds of Tokyo’s top coffee destinations for his verdict. Mal Simpson, from Sydney, is part of the management team at Decanter, the flagship restaurant at the Tokyo American Club. See more on Mal below. 1. How did you get into coffee? Do you make coffee at home? If so, where do you buy your beans? From my café days, the coffee machine was always so close to the kitchen line. When I open new places I always ask the chefs to try the coffee. They seem to know what they like even if they are not connoisseurs as such. I don’t generally make coffee at home but if in a jam or too lazy to leave the house I use a MyPressi Twist hand held coffee maker. I buy my beans at NOZY Café, great blends and they always change their line up. Plus you get a great discount on a coffee when you buy beans there. 2. What is unique about the Tokyo coffee scene? The siphon coffee? 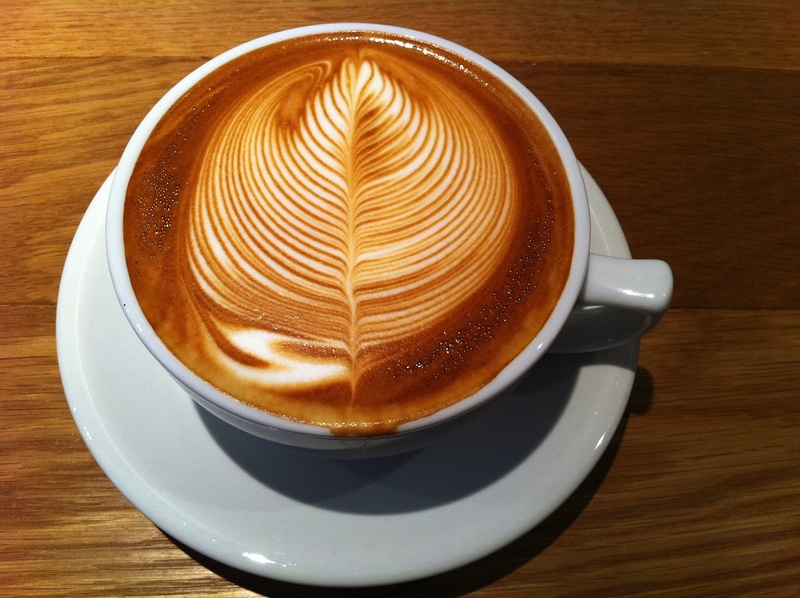 Art work on lattes? The art on some of these lattes is pretty awesome at some of the joints. Worthy of their own art exhibition for sure. Now there’s an idea! I prefer consistency and convenience with my coffee. I return to my regular haunts mainly because of these aspects. 3. Any thoughts of the ubiquitous canned coffee. Have you seen the Georgia Wa mattcha flavored coffee? I think there is a statistic somewhere that says there is a vending machine in Japan for every 20-odd people. I do drink canned coffee every once in a while when an interesting new one comes out. The hot cans in winter-time come in handy. One in each hand whilst walking to the train station keeps you warm. 4. What do you think about old-style coffee shops like Renoir? Yes I don’t frequent the old style “kissatens” at all. The ones I have been to are dark and gloomy and full of old people drinking watered down coffee through coffee stained teeth and chain smoking in constant haze of smoke. You get an ashtray and a glass of water as soon as you sit down. I read that there used to be around 160,000 kissatens in post WW2 Japan. Now there are less than 70,000 left, fading away in favour of the Starbucks, Excelsior Café and new-look Doutor Cafes. The one I went to in Nerima just outside central Tokyo looked like the furniture, décor, the staff and the menu prices had not changed in 50 years. 5. 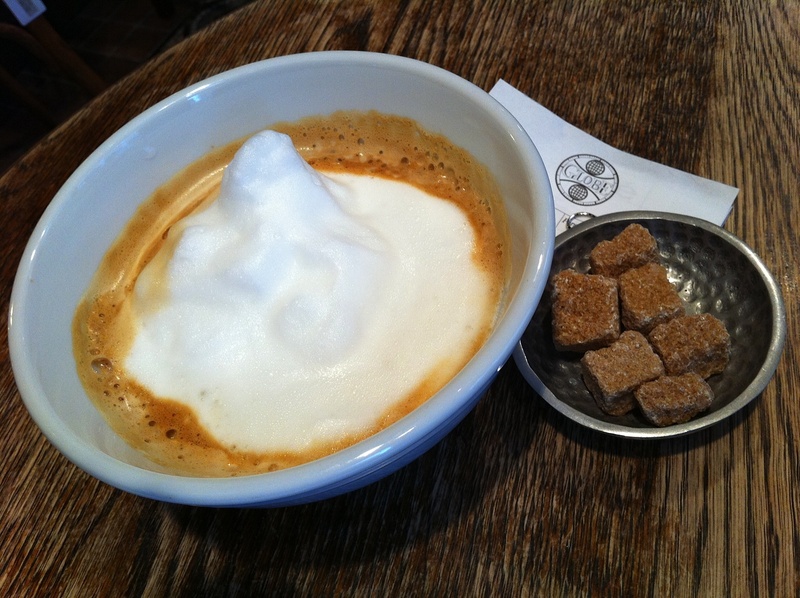 Your favorite coffee shops in Tokyo? Any coffee shops with really good food? What makes them special? 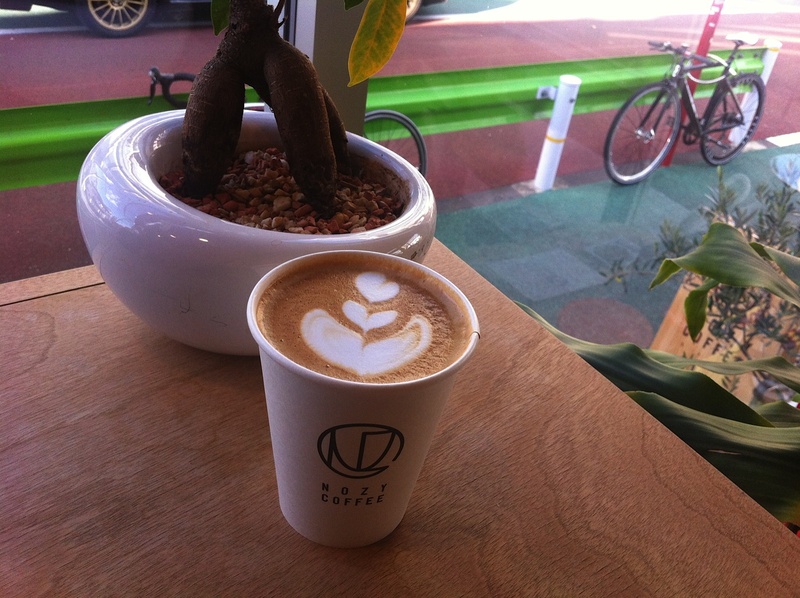 Nozy – Sangenjaya (Setagaya-ku, Sangenjaya 2-29-7, http://www.nozycoffee.jp) – Home roasted, single origin, yes very old school idea considering the fad these days. Popular with cyclists, slightly off the beaten track though. They roast the beans in a small room right next to the coffee machine. You can imagine the beans hardly have time to cool before they are ground up and made into your coffee order. Talk about fresh! 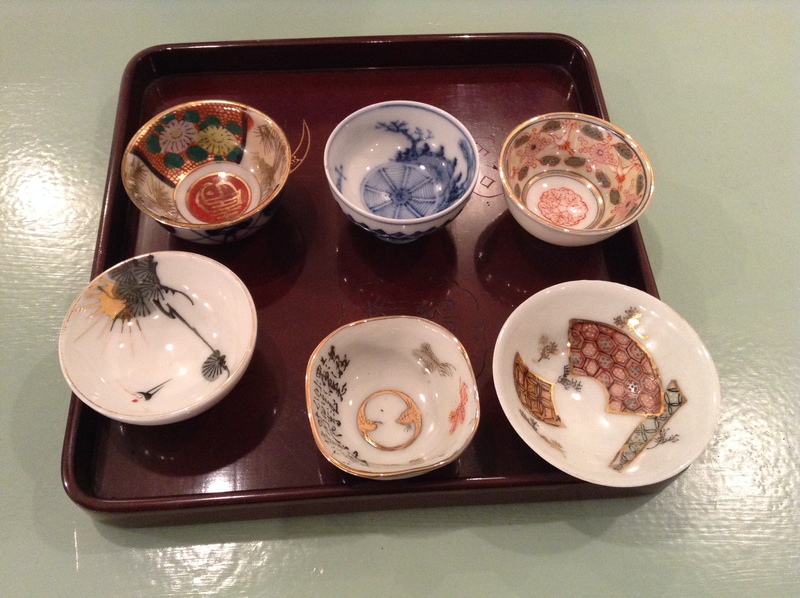 Owner Masataka Nojo started out in Shonan I heard back in his University days. 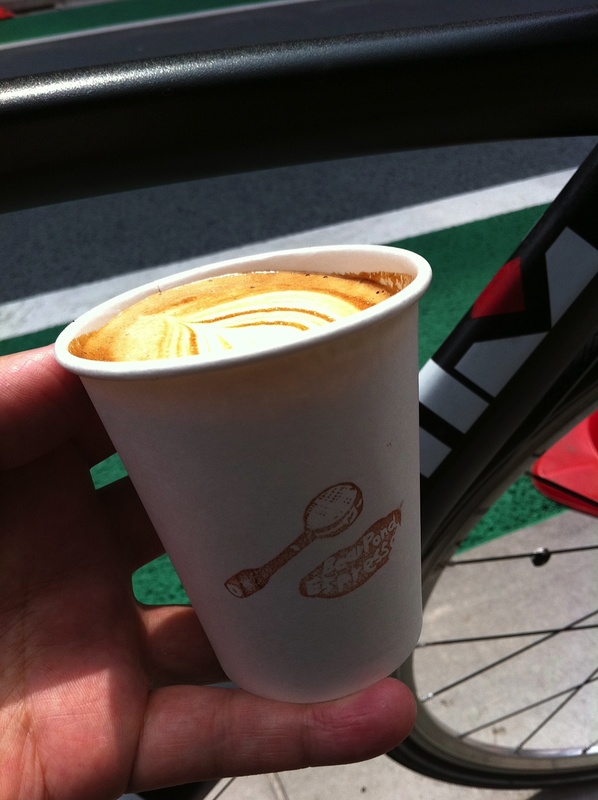 Grab a brew take away and sit across the road in Setagaya Park. The coffee flavour will linger on in your mouth for the rest of the afternoon. Streamer – Harajuku (Shibuya-ku, Jingumae 3-28-19, http://streamercoffee.com) – The owner Hiroshi Sawada seemingly has managed to make baristas look like rock stars. 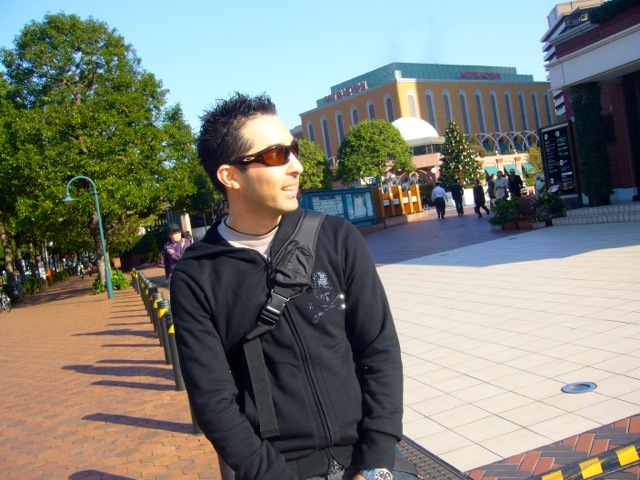 He has done collaborations with Apple, New Balance, Armarni, Casio, Patagonia and his latest gig is Barista Sports wear. Some of the merchandising he does in store is pretty cool too. Lattest – Omotesando (Shibuya-ku, Jingumae 3-5-2m http://lattest.jp) Produced by Sawada of Streamer, inside looks like a warehouse art gallery. Staff are passionate about coffee and very friendly. As my friend quickly noticed, the girls’ uniform seems to be cut off jeans and sneaker. He often stays for several coffees of an afternoon. Globe – Ikejiri (Setagaya-ku, Ikejiri 2-7-8, http://www.globe-antiques.com/cafe/) – I love hanging out at this place on a rainy afternoon. Set in the corner of a huge antique shop in an equally impressive multi-storied building. You can basically buy the chair you are sitting on and add it to your bill. Fun selection of cakes under the counter and coffee served in a French-style bowl. Gazebo – Daikanyama (Shibuya-ku, Ebisu-Nishi 1-33-15, http://www.gazebo.jp) – One of the only places that you can sit in the sun and people watch whilst sipping coffee on the patio. They do a very reasonable light lunch set weekdays. Gazebo was one of the first places I found in Tokyo that had a discount when you “checked-in” to Gazebo using facebook. 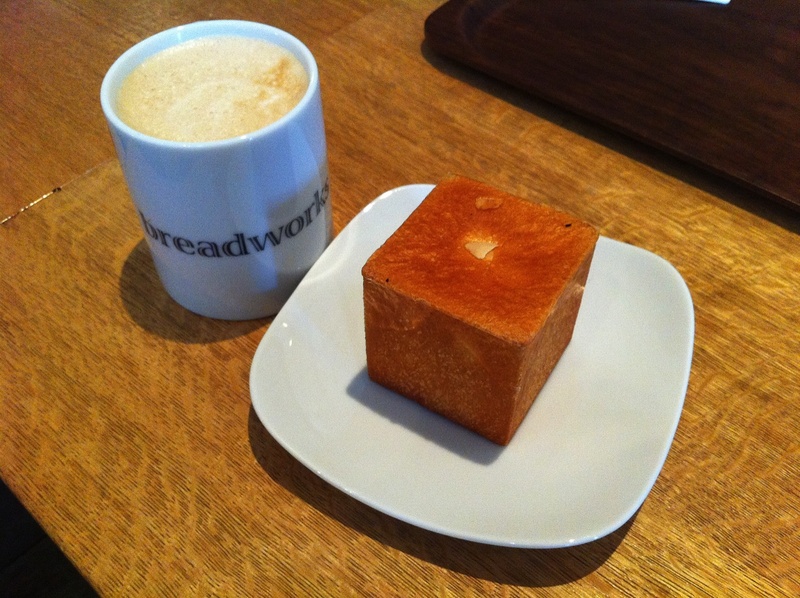 Breadworks – Tennozu Isle (Shinagawa-ku, Higashi-Shinagawa 2-1-6, http://www.tyharborbrewing.co.jp/en/breadworks/about/story-of-breadworks/) – By the same guys who do Cicada and TY Harbour brewery etc. Built in an old factory warehouse and with a great deck for seating out along the waters edge. It hardly feels like you’re in Tokyo. I can never decide if I want to have their coffee and fresh made bread/pastries or go next door for a beer breakfast at TY Harbour. Worth a trip out there for brunch. Nakameguro Lounge – Nakameguro (Meguro-ku, Kami-Meguro 3-6-18, http://nakameguro-lounge.net) – Ultra cool themed lounge. Always playing cool deep house or lounge and the odd acid jazz or sultry jazz track. 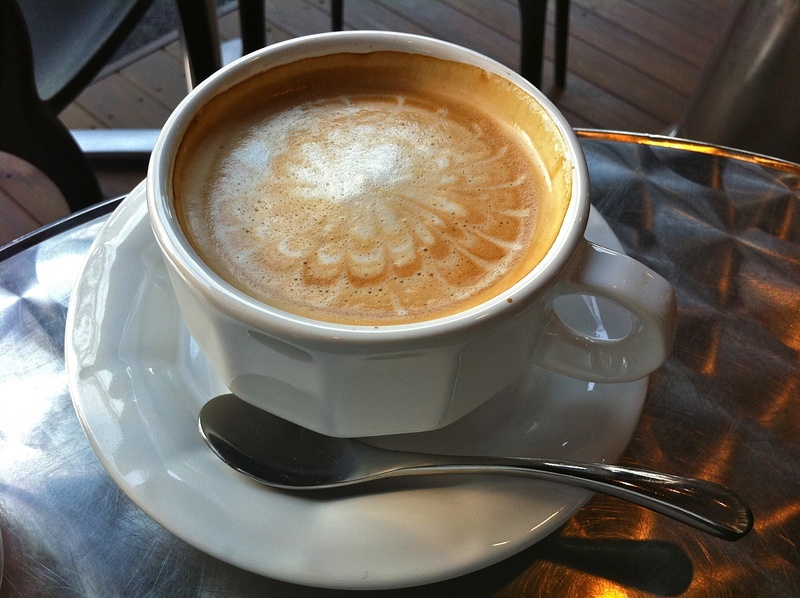 Great coffee, excellent service and very reasonable prices for coffee and food. Bear Pond – Shimokitazawa (Setagaya-ku, Kitazawa 2-36-12, http://www.bear-pond.com) – I think I would incur a wrath of complaints if I didn’t mention Bear Pond. Although my experience there was not as pleasant as others. I found the hand written signs around warning you not to take photos a little off-putting and the staff were far to overly “secretive” about their beans and roasting. The place is no bigger than a six mat tatami room and too far out of the way for me to make regular trips out there. In saying that, it is insanely popular and it was a great coffee. You should try the Ristretto. The owner is obviously totally into the coffee but I still rate NOZY Café as the best so far. After Graphic Design College thinking I could change the world, I quickly lost my passion for design and the inbred big corporate industry advertising and wound up helping out in my friends sushi bar. After wondering around the Japanese resto scene on the Gold Coast for a few years I eventually found some direction by studying Cajun Cooking at New Orleans Café (1996) in Sydney under my Chef mentor Chef Shea of Paul Prudhomme and Emeril’s kitchens fame. Played around in fine dining in Sydney for a while at Coast and Manta (1998) before moving to Tokyo. Opened a small restaurant in Ebisu with Chef David Miney of Harvey Nichols/London (1999-2001) After another brief stint in Sydney (2001-2002) re-opening a revamped New Orleans Café. Moved back to Tokyo and started up as Maitre’d at the newly opened Legato from Global Dining (2003-2006). Moved to London (2006-2010) and opened 4 Japanese restaurants, mainly for the Bincho Yakitori group with UK Restaurateurs David Miney, Dominic Ford and Ronnie Truss. (2011) Now at TAC as part of the Management team, started the new restaurant Decanter and helped developed the Vegas-style Steak House concept.